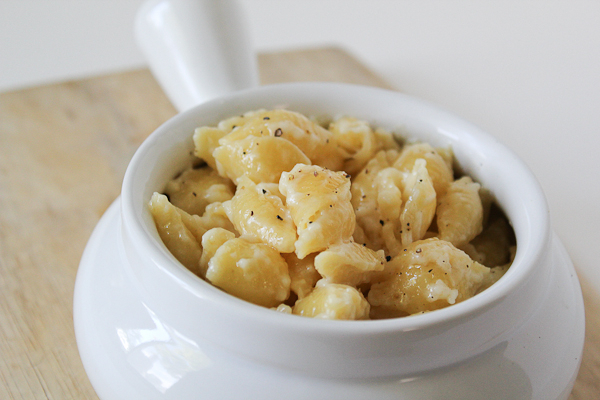 Knock-Off Panera Mac 'n' Cheese! 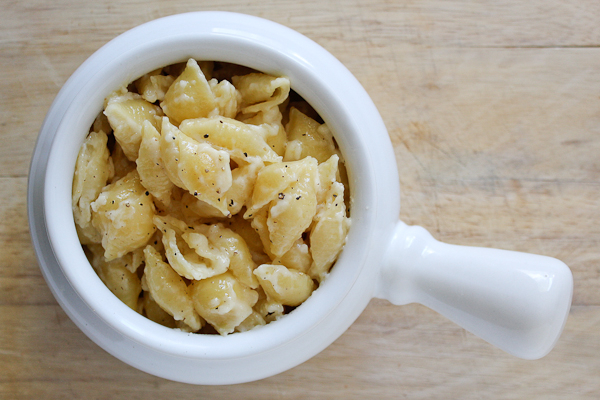 In a small pan, cook your pasta as you normally would. At the same time, in another small sauce pan, heat the butter on low-medium heat until it starts to simmer and bubble. Whisk in the flour rigorously for about 1-2 minutes. Whisk in the milk and cream, and continue to whisk (and whisk some more!) The texture you should be looking for is creamy, and you want to continue to whisk it so that the butter and its oils are not separating from the rest of the ingredients. Do not increase or decrease the heat of your sauce. It want it to get hot enough so that it starts to bubble. 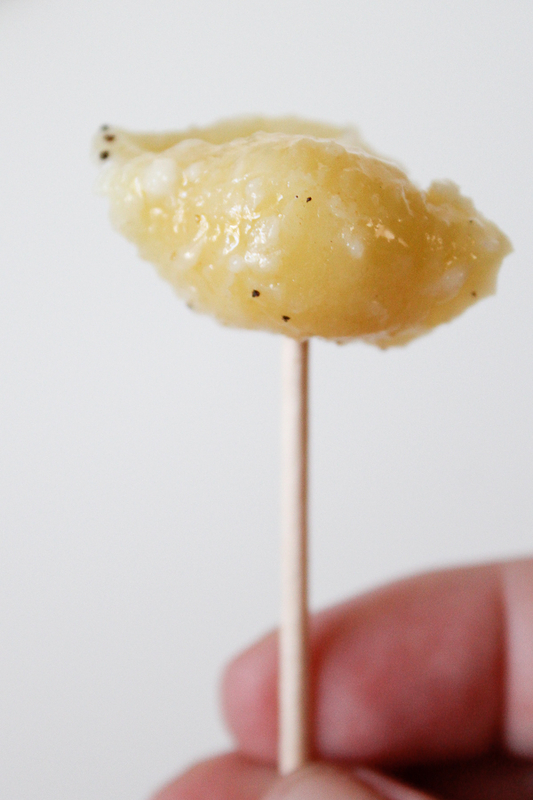 Continue to whisk for about another minute or so, and then break your cheese slices into smaller pieces of cheese. Bring your heat up a tiny bit, and continue to whisk the cheese into the sauce rigorously. If it gets too bubbly and too hot, feel free to just move it off of the burner and continue to whisk until the temperature comes down. Pour the sauce over the pasta and mix it well so that you thoroughly cover the pasta. Let it sit for a minute and solidify your sauce, and then serve it up in cute little crock pots like ours! 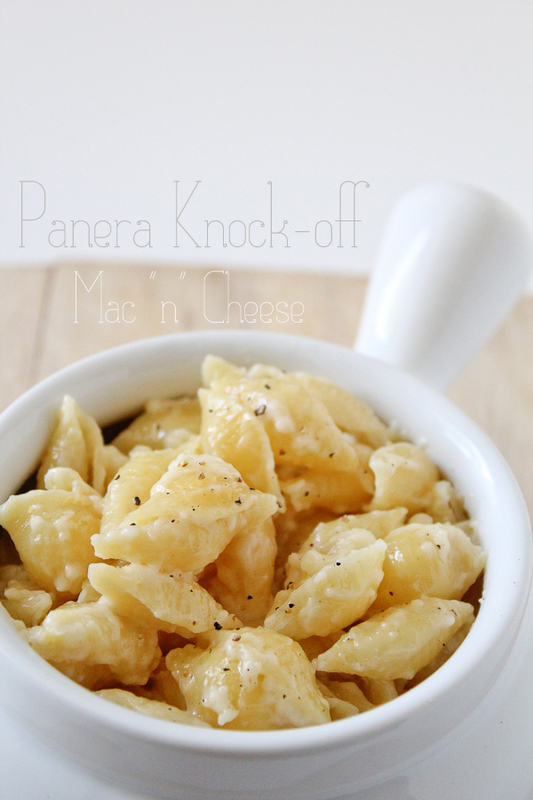 Oh my goodness, I love the Panera mac and cheese, so I'm definitely going to try this! Thanks for sharing at The Fun In Functional! I am going to try this. They have my favorite mad and cheese! Thank you, thank you, thank you for sharing! You've been featured! Thanks for sharing your post at Wednesday Whatsits. I hope you'll be back again!